Sumiyoshi Taisha Shrine has been most popular to people and called "Ichinomiya of Settsu". 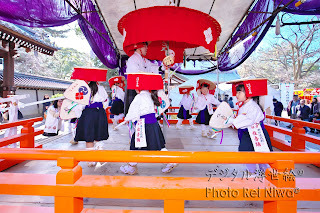 They say "Settsu" in ancient that is the old country which accounts for northwest of Osaka Prefecture and southeastern of Hyogo Prefecture. 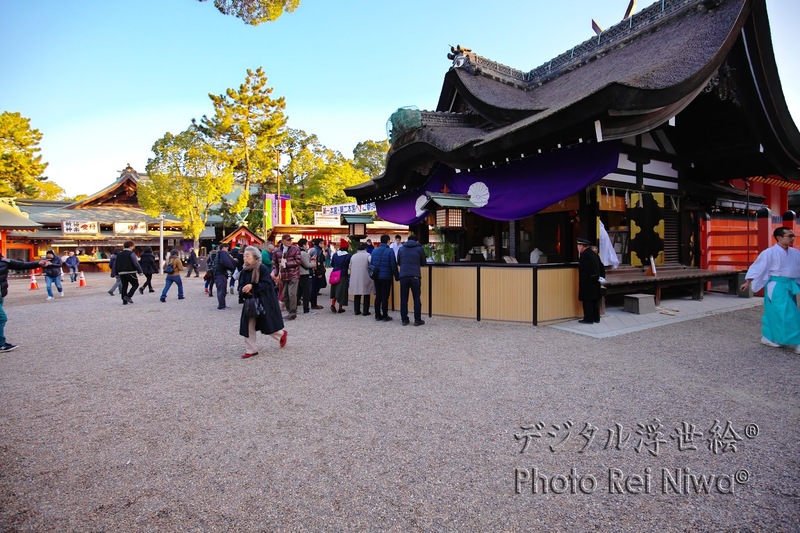 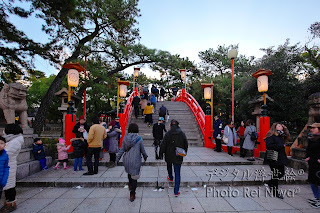 Sumiyoshi Taisha Shrine is a popular of the top 10 of the New Year's visit to a shrine of Japan and it was used as one of the location place of the promotion movie of EXPO 2025 Osaka, Kansai. 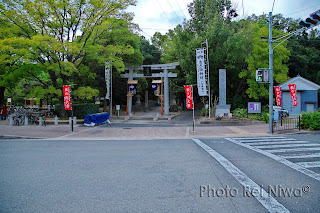 That is located at Sumiyoshi-Yard, Osaka-City, Japan and that about 5 minutes’ walk from Sumiyoshi Taisha station of Nankai train. 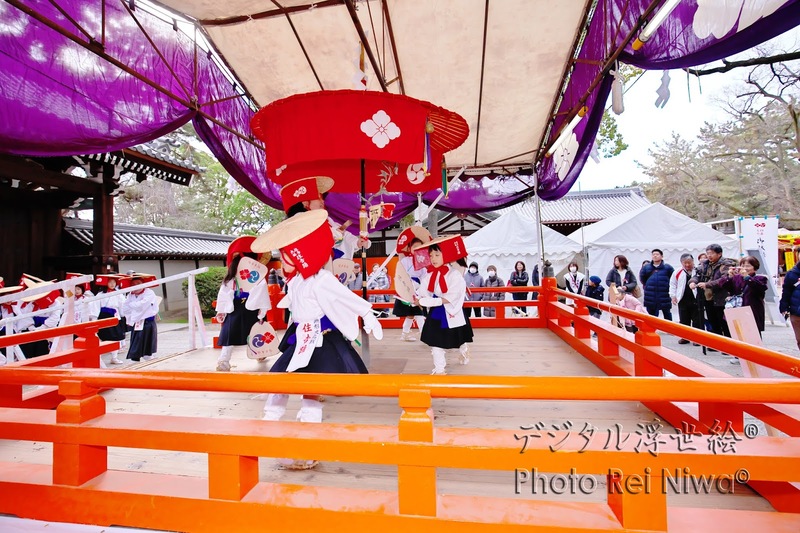 For over 1800 years ago, it is said to be the origin of "Sumiyoshi Odori" that people had danced it to celebrate the victory of Empress Jingu in Korean Peninsula. 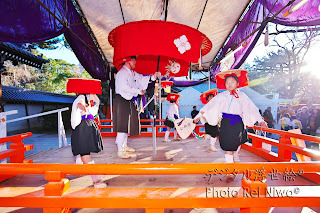 And it is a very old dance, and this is said to be the model of the traditional dance of Japan. 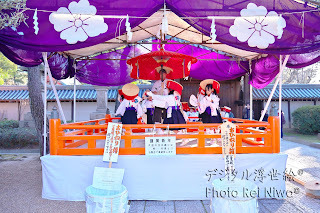 Sumiyoshi Taisha Shrine has been holding by several believers group of shrine, I participate in a group of "Sumiyoshi Odori Dance". 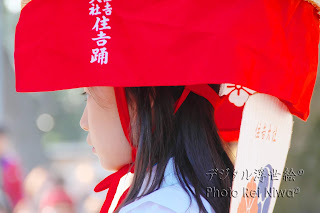 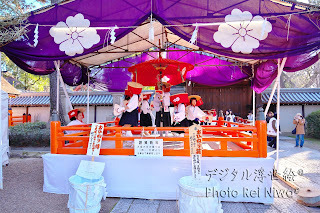 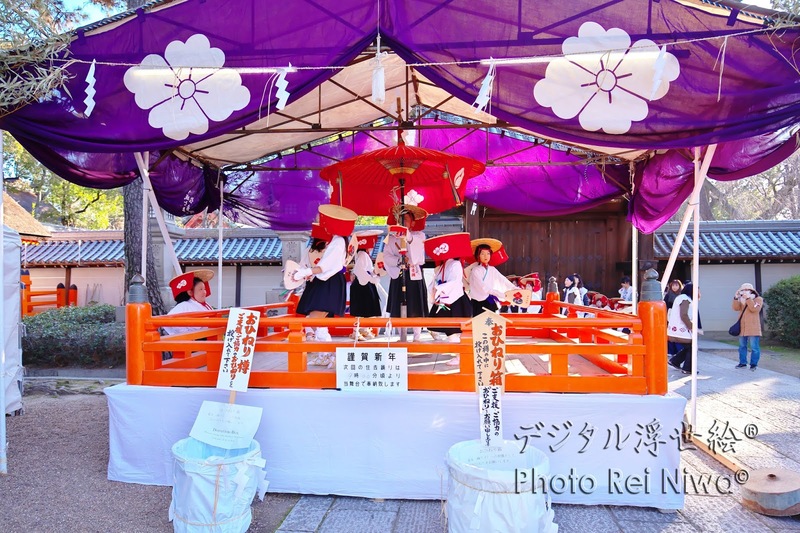 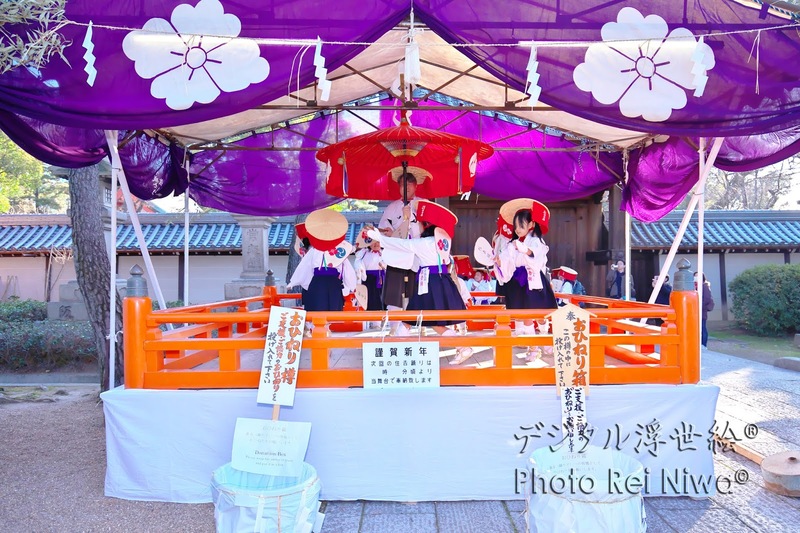 The dedication of the Sumiyoshi Odori is carried out in four times in every year, First three days of the New Year (January 1 to 3), Otaue (Rice planting) Shinto Ritual (June 14), Sumiyoshi Festival (July 31 to August 1), Harvest Moon Festival. 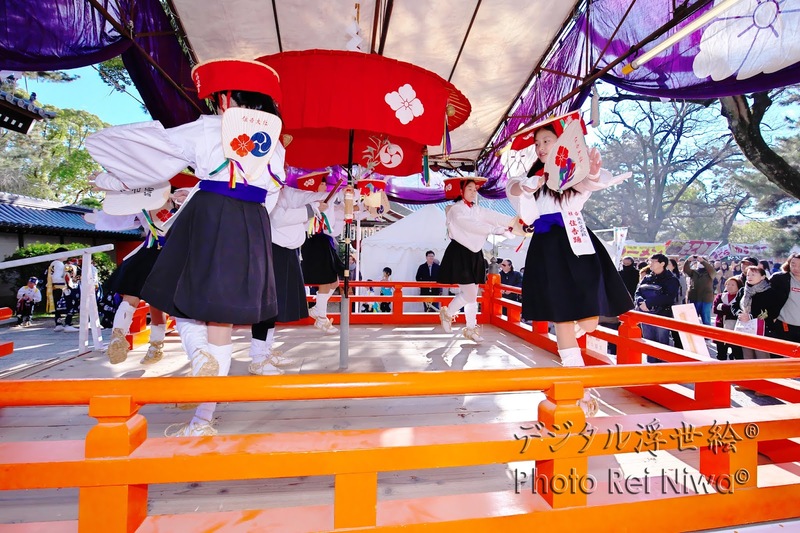 A New Year dedication of the Sumiyoshi Odori Dance is held at the special stage nearby Shinkan house. Because that is outdoor in winter and without the winter clothes, it is very cold. But they are dancing to pray for peace and development of town. 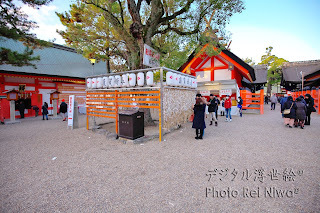 Now, I exhibit my work "Digital Ukiyo-e" at Sumiyoshi Taisha Shrine. *It isn't exhibited, if they hold a festival and others. 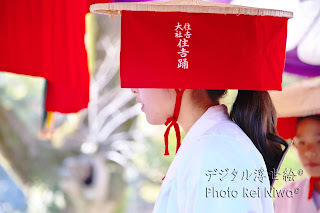 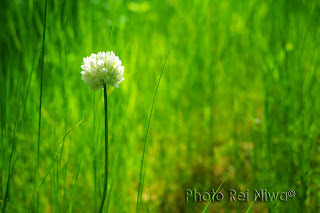 Now, I am selling two photo books on Amazon Kindle, please go to buy it. 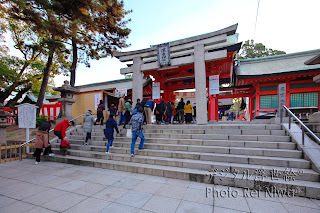 This page was last modified: December 18, 2018.